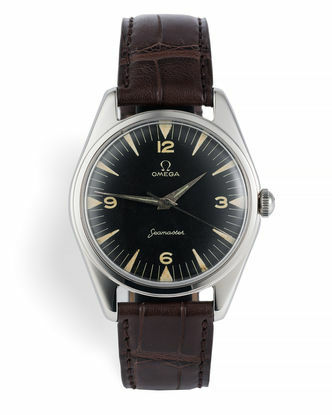 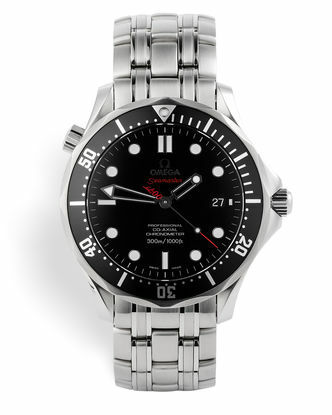 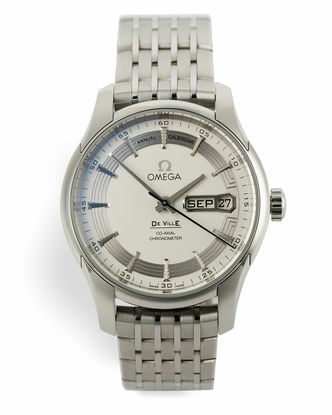 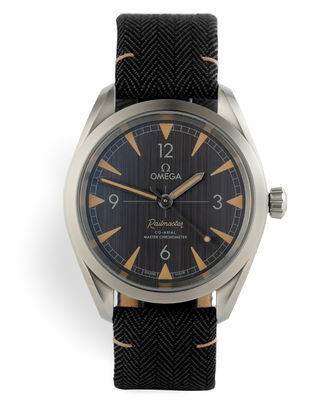 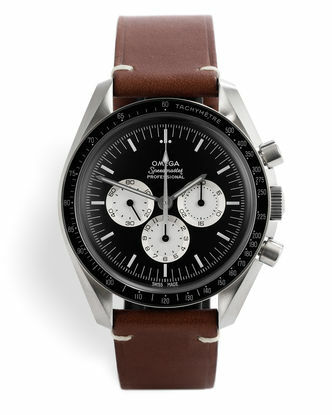 You probably do't need to know when Omega was founded or by whom, but you might be interested to read that they worked extensively with Rolex's buddies at COMEX during the late 60's and 70's? 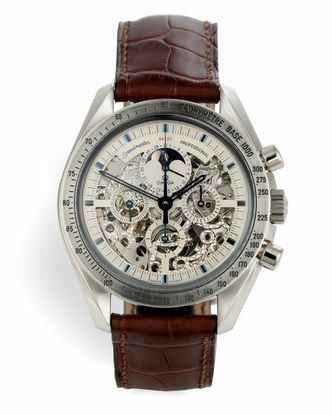 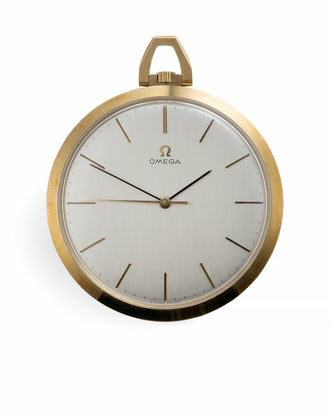 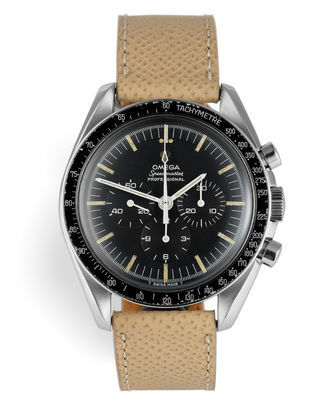 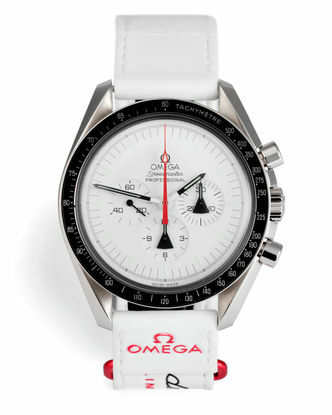 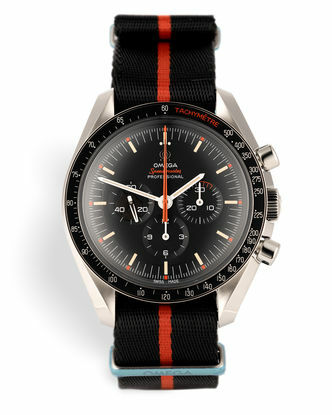 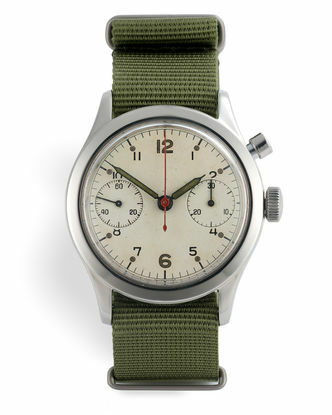 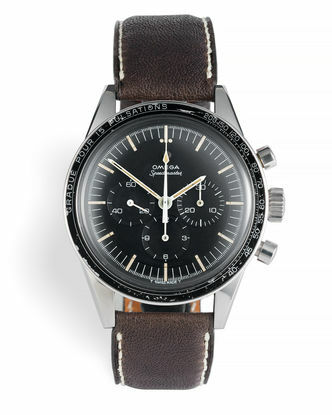 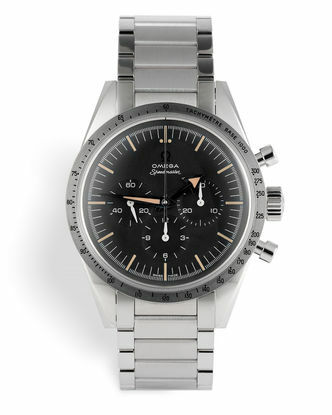 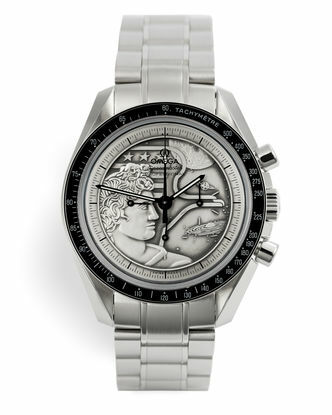 You know what the first watch worn on the moon was but what about the fact that the Speedy was the first watch to feature the tachymetre on an outer rim as opposed to on the dial? 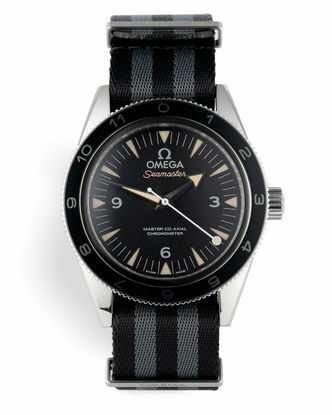 For those of you that are itching to find out when it was founded, by whom and the names of their celebrity clients then have look at Wikipedia, we've got the good stuff! 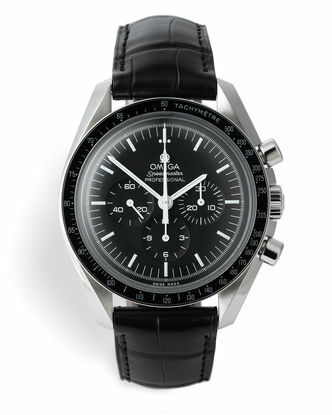 Speedmaster Platinum "One of 57"